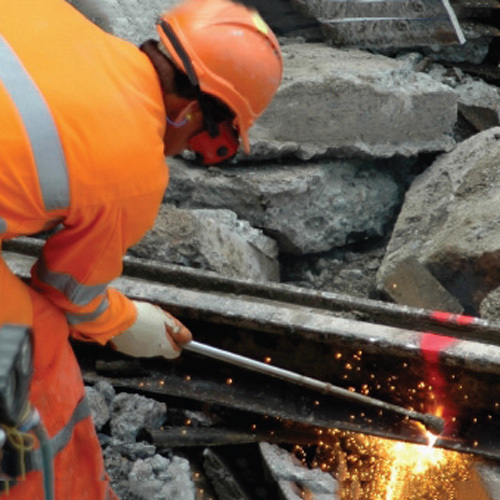 Rehabilitation of Metro Red Line for WMATA light rail transit system. Track maintenance project included work to remove and install nearly 7,600 direct fixation track fasteners and over 12,000 TF of existing mainline running rail on the system’s Red Line. This track work included the removal and replacement of both concrete and wood ties, stone ballast, contact rail insulators and anchor bolts.